Italian leather handbags are well-know worldwide for their quality and the care with which they are made. Whilst many big name brands make bags with modern machinery today, many bags Made in Italy are made by hand. What goes into making a bag? 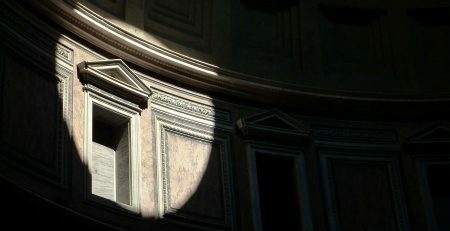 Thanks to the mastery and care that Italian “pellettieri”, or leather smiths, put into their work, Italian leather products arose to the realm of luxury products. Gucci takes from 13 hours to 4 days to make one bag. Choose the leather. 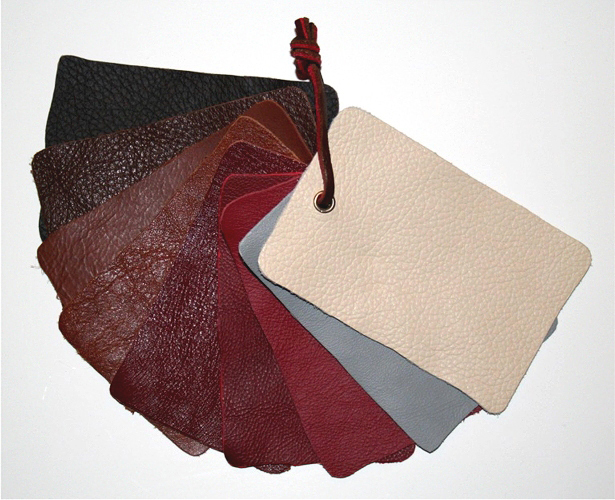 Beautiful bold dyes, and many different types of leathers, from ostrich to bull. Cut the leather, around the design. A tool is used to insert the different thickness of holes into the leather, to ensure that the thread will fit into the holes, without damaging the leather. Did you know, that where Michelangelo is buried is the worlds most unique Bag boutique? Florence’s Santa Croce area is the historical home of Italy’s first tanneries and leather workers. Nearby, in the monastery of the Santa Croce Church, is a boutique and workshop, where artisans train in ancient leather work skills under master craftsmen at the Scuola del Cuoio, or Leather School. The tanned hides were used for centuries for the leather manufacturing of the city and at the Monastery itself to cover the great manuscripts. These traditions were bought back to the monastery by a man named Marcello Gori, who owned a leather boutique, in the 1940s, on via del Corso, with his brother in law. When Florence became the centre of Italian fashion, with fashion shows at the Casa Bianca at the Pitti Palace, in 1952, they decided to do bags. Meanwhile, the San Franciscan friars took in orphans and taught them artisan skills. The aim was give the orphans of the war a place to learn the art of leather making and make a living. Thus, the Gori family moved their bag studio to the monastery where they still sell their bags today, with their workshop, surrounded by Ghirlandiao fresco paintings, in a part of the church designed by Michelozzo. They would meet the butchers on the Old Bridge in Florence, and buy top Italian leather from them. Over the decades, the stars who’ve dropped by, to buy a bag, are: Royal Families of England, James Stewart, Cary Grant, Paul Newman, Grace Kelly, Katharine Hepburn, Audrey Hepburn. There is a collaboration between the artisans and the client, so the bag is designed between both. Which is what makes it unique, that you can go there with a design in mind, and they will make you a bag that no one else in the world has.